Truth is my mother, Knowledge is my father, Righteousness is my brother, Mercy is my friend, Peace is my wife and Forgiveness my son. These six are my kith and kins. 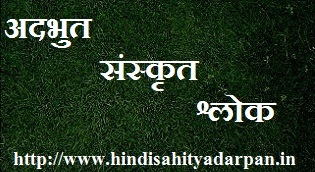 न कोई किसी का मित्र है और न ही शत्रु | Incredible Sanskrit Shloka About Being Friend Or Enemy.